Stock up on razors this week thanks to a new high value BIC coupon! 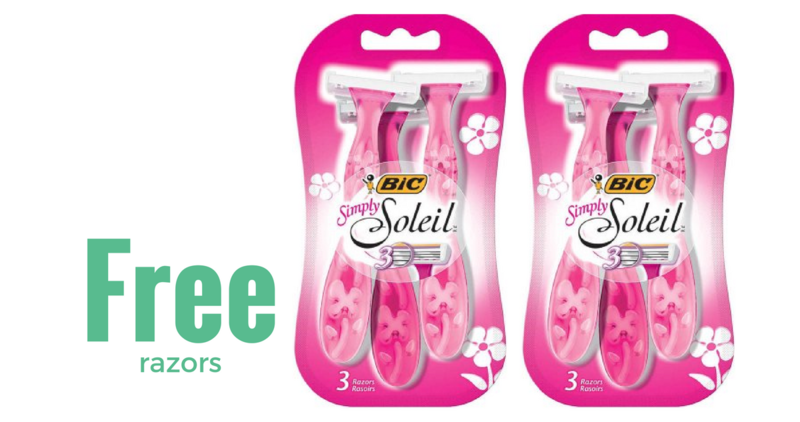 Use it at Walmart to get BIC Simply Soleil razors for FREE! Print your coupon soon before it’s gone so you can get a great deal on razors.